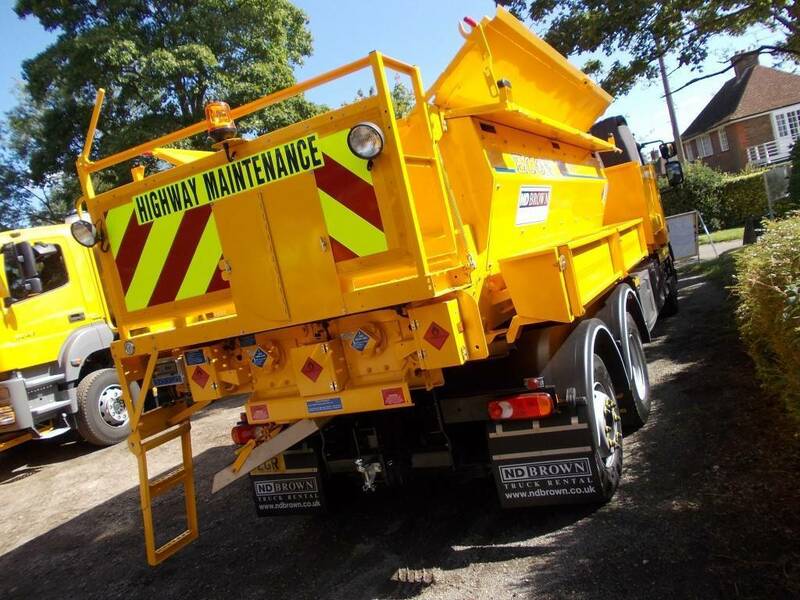 This 21 Tonne Roadmender Hot Box is the perfect vehicle for large scale road maintenance and repairs. 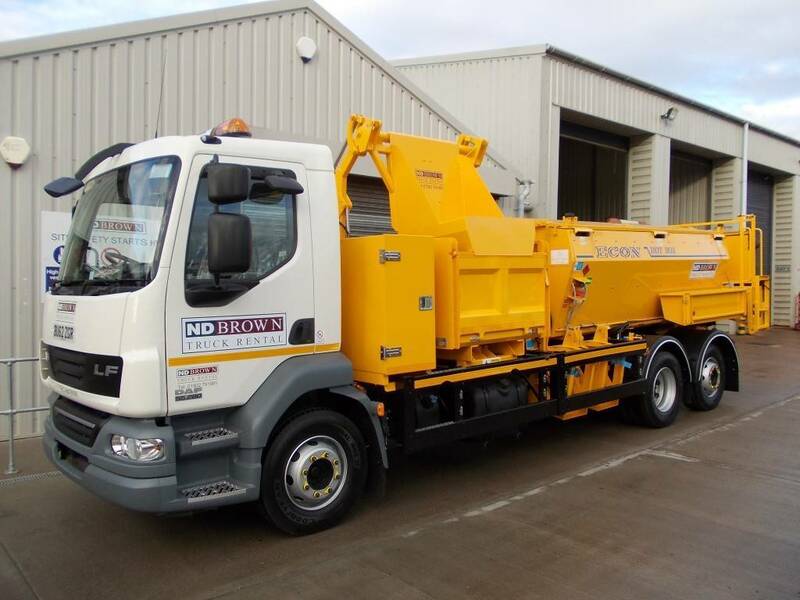 It features rear steer, tow bar, reverse camera and beacon bar for ease of use and can be delivered directly to your project site. Here at ND Brown we have five large depots positioned over the UK, enabling us to supply hot boxes to you, wherever you’re located. All of our HGVs are maintained to the highest level and are available for both short and long term rental. Tow bar, reverse camera, beacon bar, chapter 8.